You deserve the satisfaction of Noble nights. 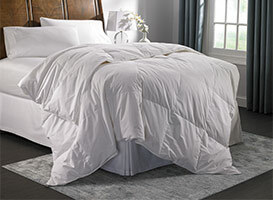 Lavish comfort meets unique style with our signature mattress, box spring and bedding set. 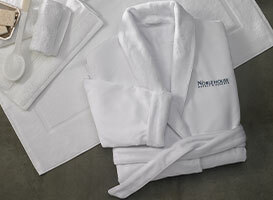 Shop Noble House brings you a thoughtfully curated collection of bedding, bath and spa essentials, each inspired with the same comfort and luxury that creates our unique hotel experiences. Enjoy renewing sleep in our Noble Bed, layered with sumptuous linens, plush feather and down pillows and weightless comforters. From cozy towels and robes, to signature Coconut Mango and Citrus Green Tea bath & body products, give your routine a refreshing upgrade. 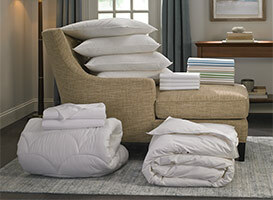 Elevate your home with the Noble House home collection.